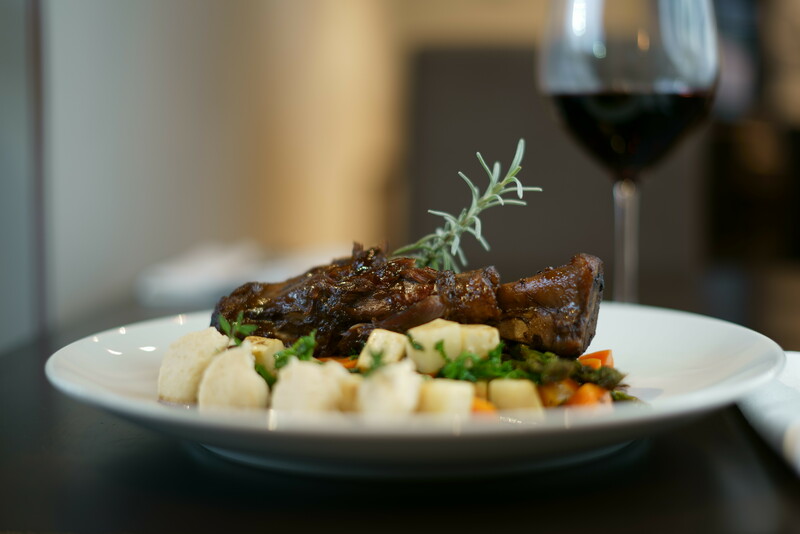 Here to stay as South Surrey’s premier dining establishment, Tap Restaurant continuously strives to perfect your dining experience. Sourcing out fresh locally grown ingredients, Executive Chef Alistair Veen fuses modern and classic techniques to coax maximum flavour from our local bounty. We are honoured that 2019 marks thirteen years in business in this growing, thriving community. Year after year, we are honoured to be recognized with a Certificate of Excellence from Trip Advisor and on Open Table’s Top Ten Lists for Best Overall Restaurant, Neighbourhood Gem and Best Overall Cuisine in British Columbia. In 2016 we made Open Table’s Top 100 Restaurants in Canada Fit for Foodies list. In 2017, we made their 50 Best Restaurants in Canada for Wine Lovers list. In 2019, we made the Top 100 Most Romantic Restaurants in Canada! We want to thank our customers who take time to write reviews to share their dining experience with others! For more reviews, please visit OpenTable and TripAdvisor. Join our mailing list and receive news on upcoming events and seasonal menu changes. Join our mailing list to be the first to know about upcoming events + wine dinners!